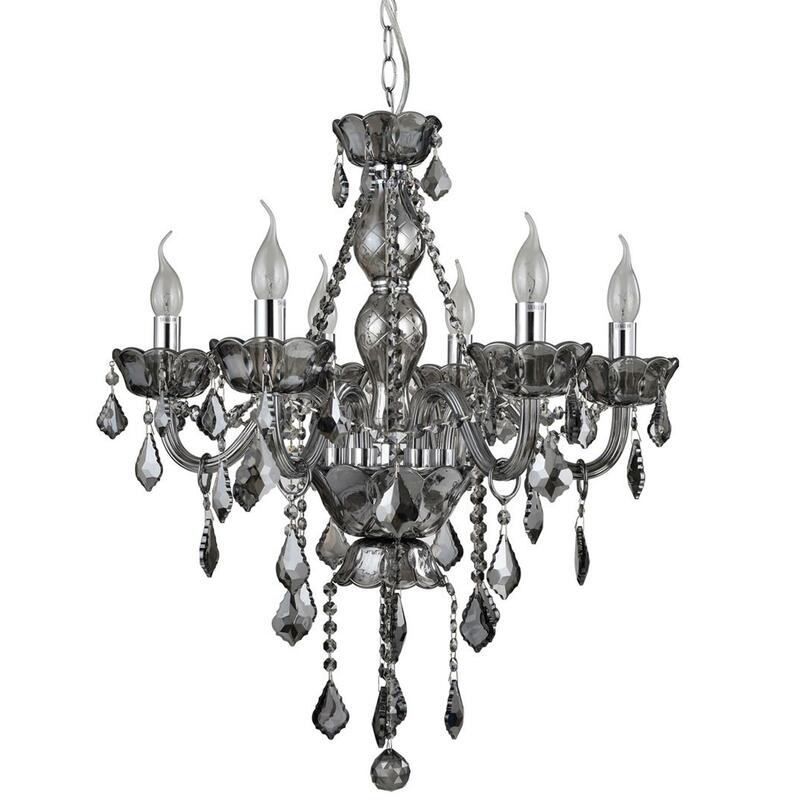 We are very proud to introduce this magnificent Antique French Style Silver Murano 6 Bulb Chandelier. This chandelier has a wonderful design that'd be sure to stand out and impress, whilst creating an elegant atmosphere in any home. The flamboyant chandelier contains 6 bulbs, allowing it to illuminate light into any room.